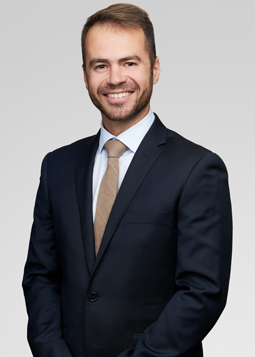 Will joined Kugler Kandestin LLP in October, 2016 as an associate. Previously he was a law clerk at the Supreme Court of Canada (Justice Russell Brown) and the Quebec Court of Appeal (Justice Jacques Léger). 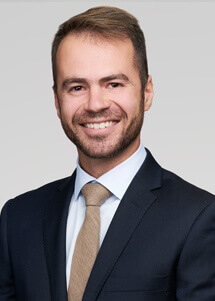 During his legal studies at McGill University, Will was editor-in-chief of the McGill Law Journal and senior editor of the McGill International Journal of Sustainable Development Law & Policy. He also interned at Human Rights Watch in New York, NY. At McGill, he was awarded the Nathan Cotler Memorial Prize in Human Rights Law, the Fern Gertrude Prize in Jurisprudence, and the Class of ’64 Entrance Scholarship. Will has published in the areas of international law and political and legal philosophy. Alongside his studies, he spent fifteen years as a seagoing officer in the Royal Canadian Naval Reserve.